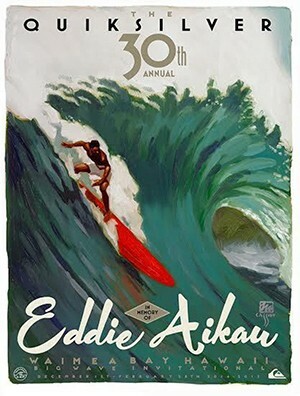 Eddie Aikau "2000 Surf Pioneer"
Born and raised in Hawaii, Eddie was a regular at Queens and Ala Moana in the mid-60's. 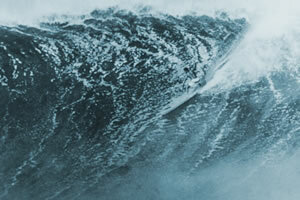 Soon he was out to charge the North Shore where he and brother Clyde became dominate surfers. 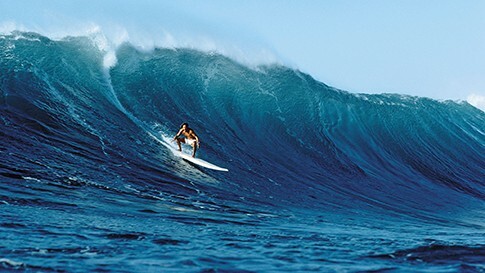 He became the North Shore first lifeguard and won the Duke Classic in 1977. Tragically he lost his life reenacting the second voyage of the Hokele'a in 1978 where Eddie heroically attempted to paddle 12 miles to Lanai to save other members of their capsized craft, who ultimately survived.